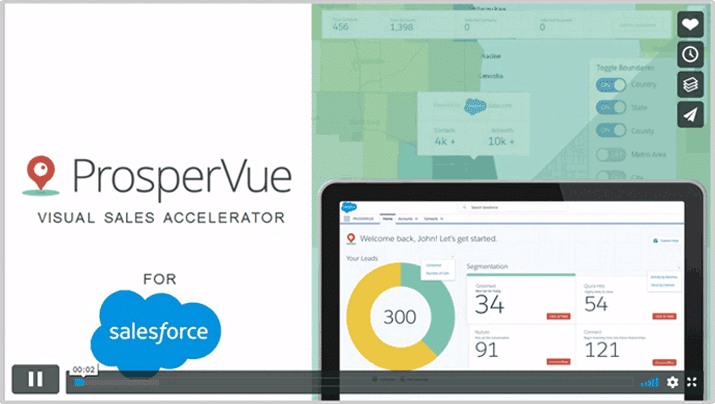 Quick 3-minute demo shows how ProsperVue for Salesforce accelerates sales through the entire customer life cycle. Get ProsperVue free for up to 10 users in the U.S.
Just click Get It Now to install. If you have questions, call us at 847-800-9310, 9 a.m. – 6 p.m. CST.